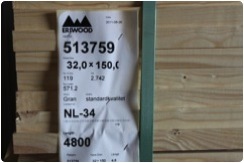 Our knowledge spans everything from quality redwood from the north to whitewood from the south of Sweden. We supply all sorts of customers ranging in turnover from a few hundred thousand to hundreds of million Euros. 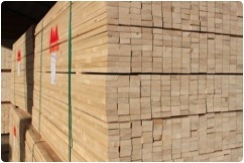 We have been trading in northern redwood for over thirty years. We know what produce suits your industry’s needs. 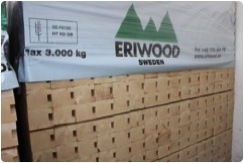 Through the years we have broadened our competence and portfolio and today we deal in both redwood and whitewood from Skåne in the south to north of the polar circle in the north. In consultation with our suppliers we are able to supply tailored solutions for all businesses regardless of size. Bulk, niche or both, we can meet you needs. 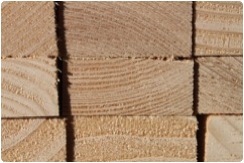 Do you have high or unusual demands on your softwood? Are you having trouble securing the volumes you need? Are you in need of a solid long-term supplier who does not fail you when the market is unstable? Whether large or small, well-established or fresh, we can help your business prosper. 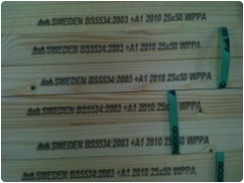 We are in daily contact with representatives for a large portion of the Swedish timber industry. Whether you are searching for thirty cubic meters of three different dimensions of three thousand meters of a single variety we can offer you the fastest quotes and the best products at a competitive price point. 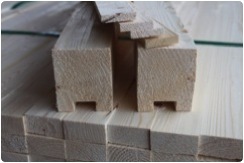 We are specialists in high quality battens – laths and with short delivery times. 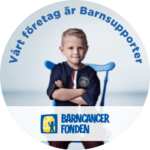 We are specialists in high quality battens – laths and produce a wide range of dimensions for our Swedish customers as well as for a number of different European markets. 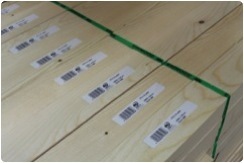 We can bundle the laths in different bundle sizes, individually print text on the laths, put an EAN-label on each pieces as well as pressure-treat to your requirements (including KOMO). 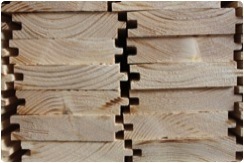 We always have a wide range of battens – laths in stock so we can offer prompt deliveries. 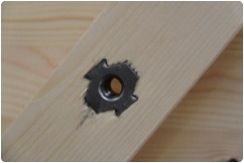 For Holland we offer a “pick a pack” service for laths in 11-22-25-32 mm dimensions packaged in quarter packs. 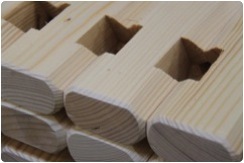 We produce planed profiles of all sorts, precision cut, drilled holes and CNC. We do all sorts of processing, regardless of batch size. 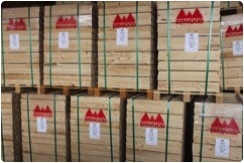 We carry a complete assortment of laths and bedding for sawmills and planing mills. 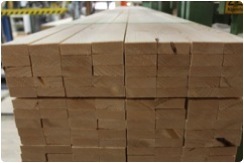 We produce a complete assortment of precision cut laths for sawmills and planing mills. High and even quality in order to avoid stops at packeting, sorting or planing. We always carry stock for our regular customers in order to guarantee their uptime. Drying laths for placement between layers of boards and planks before drying. Binding laths for improved stability in finished packets. Different widths, lengths and thicknesses. 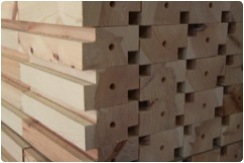 Truck bedding for placing above or under sawn or planed packets. With or without grooves for strips. 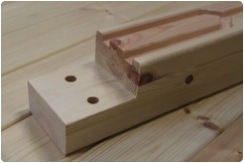 We can plane most dimensions and profiles, from tongue and groove to panels.